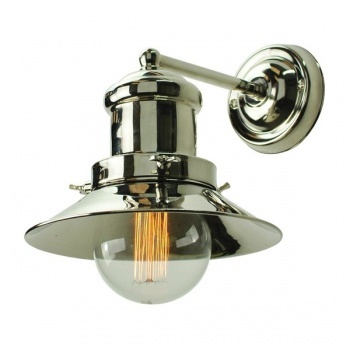 Description: Small Edison single wall light. 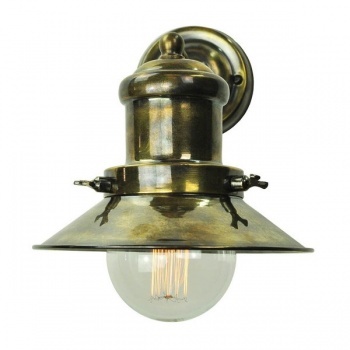 Solid brass shown in Antique Brass and Polished Nickel finishes. shown with LB3 lamp - (Supplied Complete).